There have been some really worrying rumours circulating around Chelsea in the wake of the humiliation at the hands of Man City at the weekend, and it looks like that’s only going to be growing worse. SportWitness had the report from AS in Spain saying one senior player has already requested a move away from Stamford Bridge if the Italian coach stays, while there are also whispers on transfer gossip site CaughtOffside that one of the club’s signing from this summer has said he wants to leave, and has already made “vocal complaints” about the situation. READ MORE: Has Chelsea job come too soon for Frank Lampard? 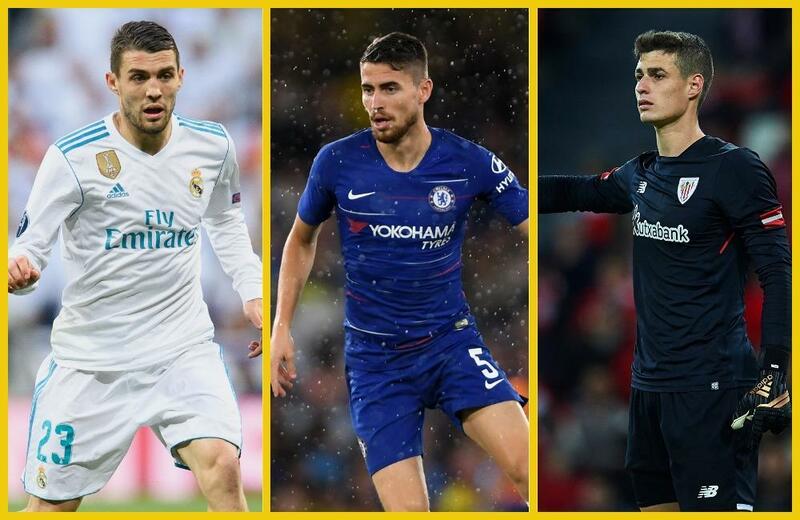 This is especially concerning because, of our summer recuits, Jorginho is Maurizio Sarri’s man, Kepa is supposed to be our keeper for the next ten years, and Mateo Kovacic is only on loan. If any of those three really are sounding off, that’s really worrying. But the flip side of that is that we don’t really believe that any of them would. Leaks are common, and unavoidable when a team like Chelsea is struggling, but you don’t have to believe everything you read.